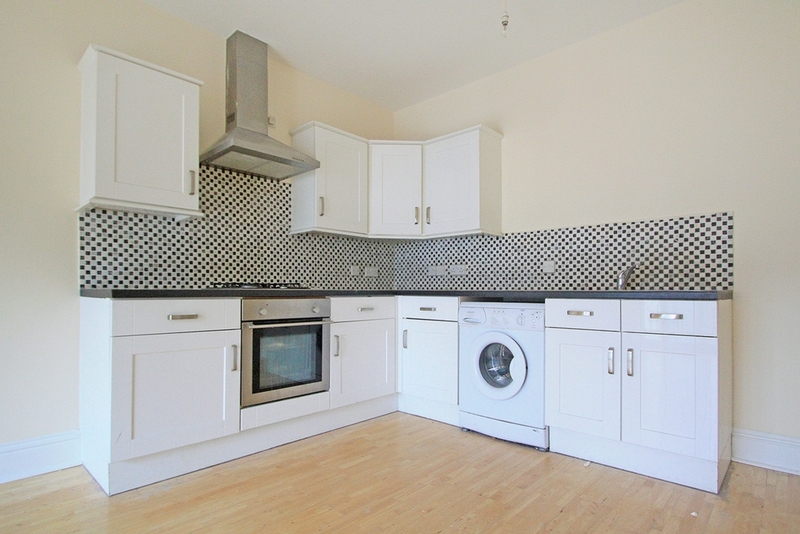 Bexletts are pleased to offer on market this modern, bright and spacious two double bedroom flat in Belvedere. 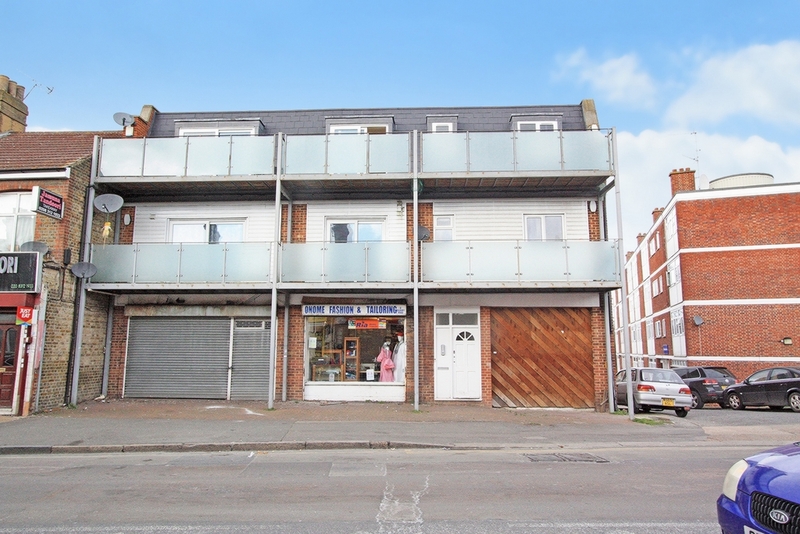 The property has good access to local shops, rail networks and schools. 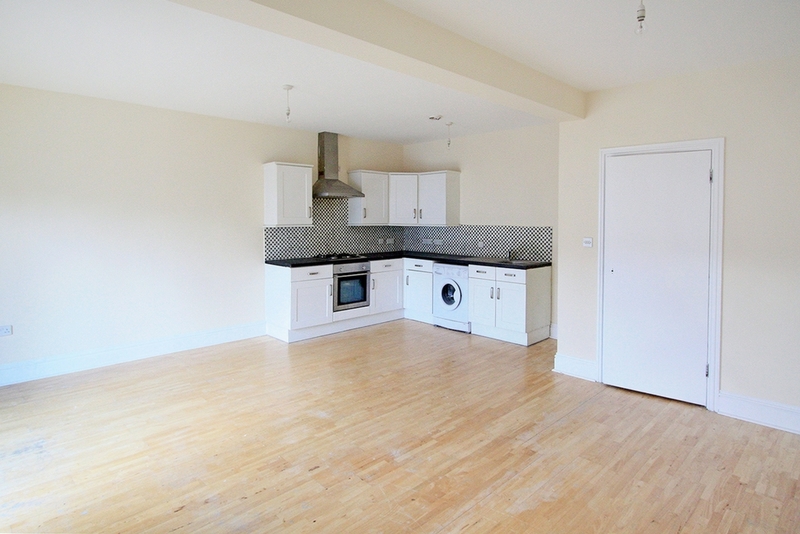 Accommodation comprises of large lounge, open plan kitchen, two double bedrooms and bathroom. 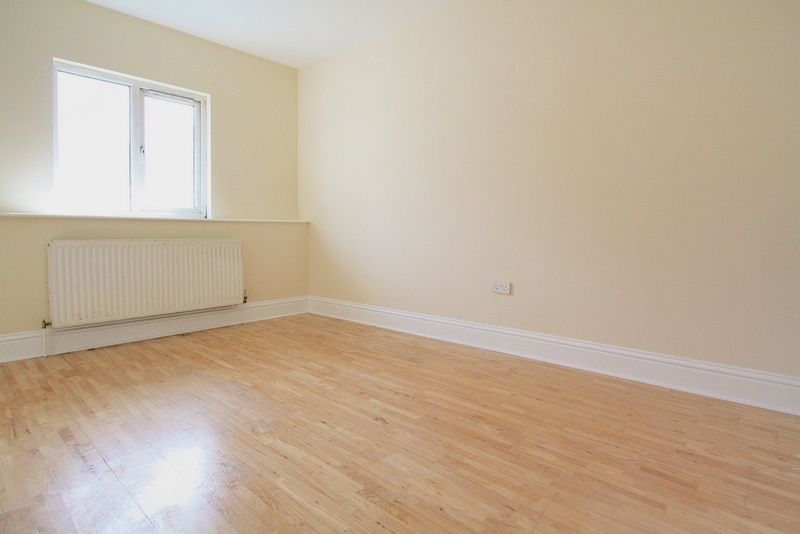 Also benefits from laminate flooring, private balcony, gas central heating and double glazing. Available from the 10th May 2014. DSS CONSIDERED. 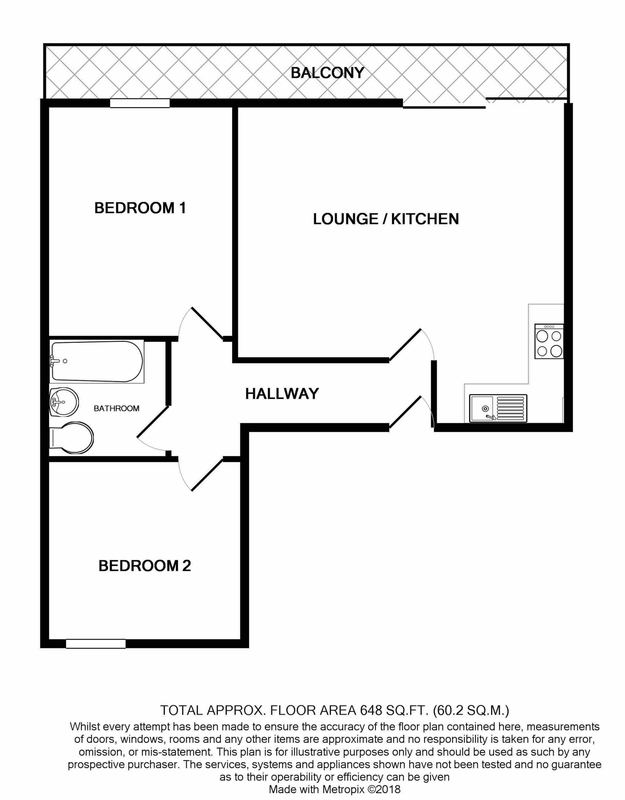 Very large and very bright lounge with Solid oak flooring, and large double glazed door leading to private balcony. High spec gloss white wall and base units under black colour work surfaces, stainless steel gas cooker, oven, and extractor. 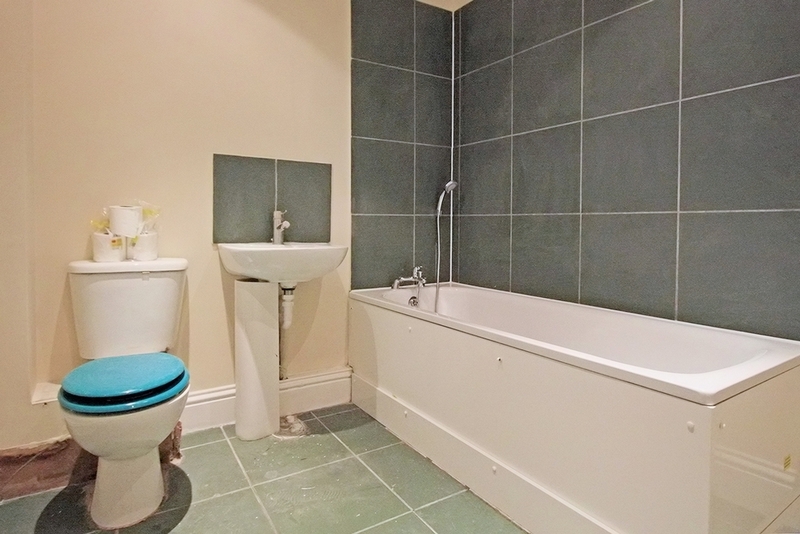 High spec, white bathroom suite and shower mixer taps, tiled walls. 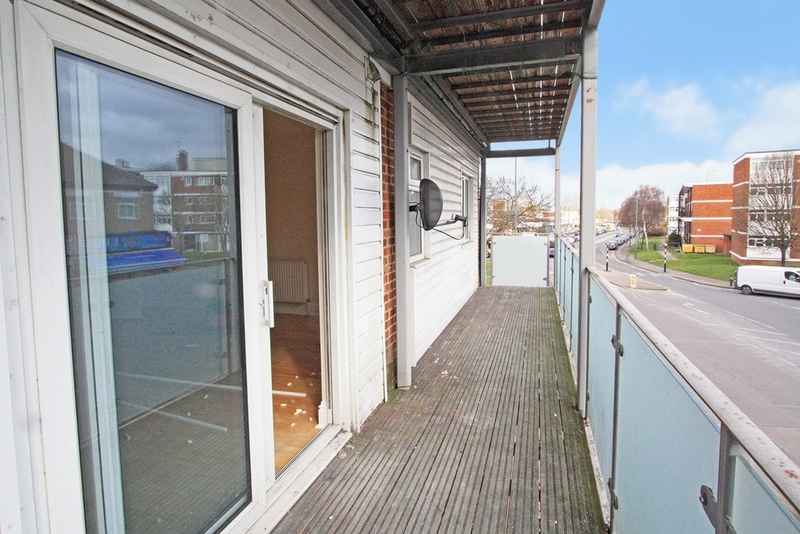 Private balcony, solid oak flooring, double glazed window, radiator. 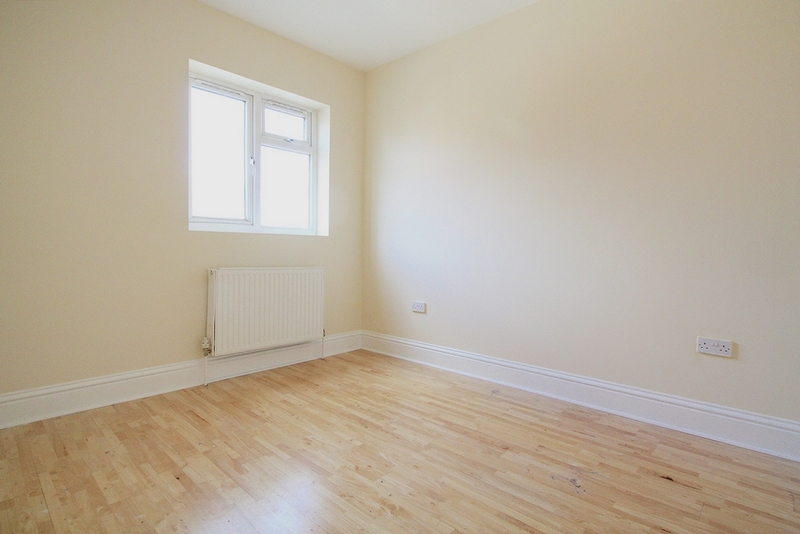 Solid oak flooring, double glazed window, radiator.